‘Let me Yahoo that for you’ is a phrase a lot of iPhone users might soon have to get used to. It’s been revealed that Yahoo CEO Marissa Mayer is intent on getting Apple to switch its default engine from Google to Yahoo. 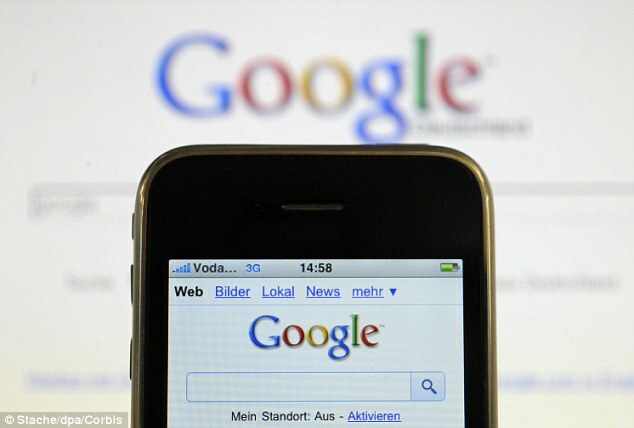 Currently Google is the default search engine on all Apple mobile devices. Whether you’re using the web or talking to Siri, Google’s powerful algorithms are the automatic method of finding what you were after. Of course, you can alter your device’s settings to change this to one of the other providers like Yahoo or Microsoft’s Bing. According to sources, however, Google’s competitors are not going down without a fight. For starters, Bing has taken over from Google as the brains behind Siri. It has been a difficult 12 months for Yahoo. Last May, BT announced it was switching its 6 million subscribers from using Yahoo Mail after reports of problems and bugs with the service. Then, in October, a redesign was met with outrage after thousands of users complained the new Yahoo Mail had removed popular features and was more difficult to use. In December, Yahoo was also among the major companies targeted by the Pony botnet in which two million accounts were compromised. And most recently, Yahoo was announced as one of the many websites susceptible to the Heartbleed bug. But with the impressive performance of China's Alibaba, in which Yahoo holds a large share, the company could get a cash injection that will enable it to boost its profile. And Yahoo has already set in motion plans to pitch Apple a bold idea to dump Google for good. It has been reported that Yahoo's search functionality, which was previously powered by Bing, will be given a revamp as a standalone service. ‘This is the aim of the whole effort here, to grab the pole position in iOS search,’ one person working on the plans said. ‘It will take more than pretty pictures, though, to convince Apple to give up on Google, given its focus on consumer experience being top-notch. If successful, the bid could signal a turn in fortunes for a company that has struggled to keep itself relevant on the Internet. Since 2007 Yahoo has had seven different CEOs, each of whom has attempted to reverse a downward spiral for the website. And last year, BT ended its affiliation with Yahoo Mail after reported problems with the service. But things now seem to be on the up, especially with an impressive quarterly performance for China’s Alibaba, which Yahoo has a large stake in. This decision to focus their efforts to search engines, however, will be a whole new challenge for Yahoo. The company is said to be intent on making itself a powerful player in the mobile search engine business. And Mayer’s dream to make Yahoo the default search engine for the Safari browser on Apple’s iPhone and iPad is a big part of that effort. Mayer is said to have even prepared images and details of what the product would look like to pitch to Apple. 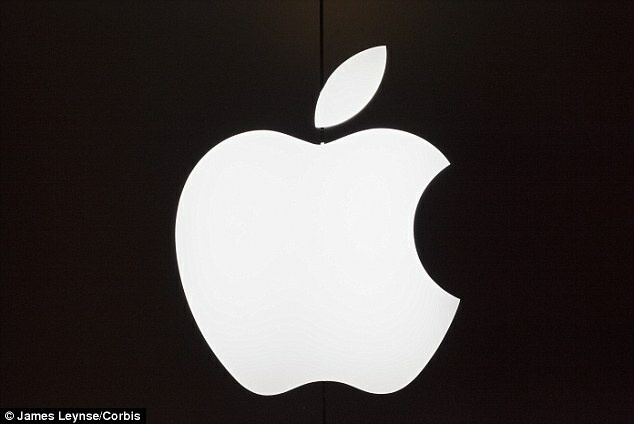 Apple, meanwhile, is yet to comment but it is believed a deal is not imminent. This isn’t the first time Yahoo and Google have locked horns – it was recently reported on dreamteamdownloads1 , that the former was planning to launch a competitor to Google’s YouTube. Although Apple’s relationship with Yahoo is reportedly very good, the iOS giant will understandably be reticent to burn any more bridges with Google, considering its services are generally loved by Apple consumers. Apple has already dropped both Google Maps and YouTube as default apps on their devices. Getting customers to accept Yahoo as their primary search engine might be a big ask. But Mayer’s previous experience in charge of product development within search functionality at Google could prove invaluable. She will be all too aware of the revenue Google reaps in from being the number one search engine. The plan is also rumoured to signal an end to Yahoo’s search and advertising partnership with Microsoft. Mayer seems determined to make big waves in the search engine field with Yahoo.